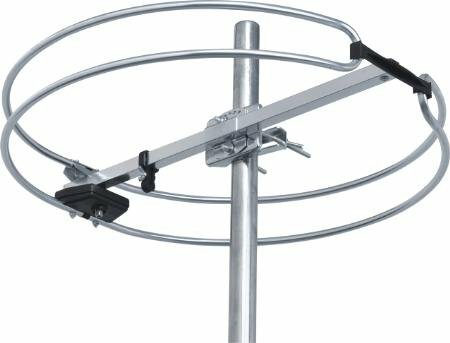 Rugged outdoor antenna is designed to provide outstanding reception for all broadcast FM stations including HD radio. Fully assembled, this antenna is ready for immediate installation on an existing mast pipe or in the attic. If you have any questions about this product by Stellar Labs, contact us by completing and submitting the form below. If you are looking for a specif part number, please include it with your message. Wilson Electronics Wideband Directional Antenna 700-2700 MHz, 75 Ohm (314475)"